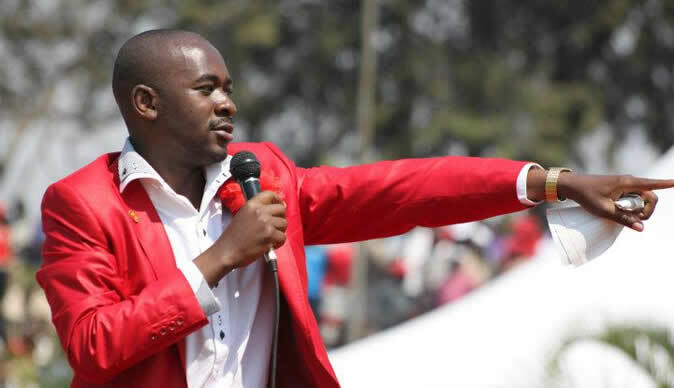 The MDC Alliance presidential candidate, Advocate Nelson Chamisa has turned to the Bible and likened himself to the Biblical Joshua who will take Zimbabweans to Canaan. Addressing a rally in Zvishavane yesterday, Chamisa, who is an AFM pastor, also promised to solve the cash crisis in the country in 14 days by adopting a basket of currencies with a possibility of joining the rand union. This is despite the fact that Zimbabwe already uses a basket of currencies that include the US dollar, the rand, the pula, the Chinese yuan, the British pound, the euro, the Japanese yen and the Australian dollar. The MDC Alliance also continued to claim that their rallies are not shown on ZBC TV, yet the alliance and most political parties are not submitting diaries of their political events to the national broadcaster. This story and many others are also testimony that ZBC is taking the initiative to keep the electorate informed of the activities of other political parties.